It is not recommended that players play up a level; players may not play down a level without a waiver from the respective league. All teams play as travel teams against other towns, primarily in the northeast region of Massachusetts. US Lacrosse has established a Youth Rules and Best Practices Guidebook for boys and for girls. The goals of the NALAX Lacrosse Program and the governing bodies are to have all participants develop an understanding and passion for the game of lacrosse. Emphasis will be placed on having all players learn the proper fundamental techniques needed to be successful in the sport. As the players reach the higher levels, competition will increase and the player will be taught more sophisticated offensive and defensive strategy. Players at the 5/6 and 7/8 level, for both boys and girls, have the additional opportunity to be selected to play in an advanced program. The Select teams allow for increased fun and competition against other higher skilled programs, increasing the overall level for the town. Additional fees will apply if a player is selected. NALAX provides jerseys and/or pinnies for new players as part of their registration fee. For questions please contact any of the NALAX Board members on the contact list found on the website. 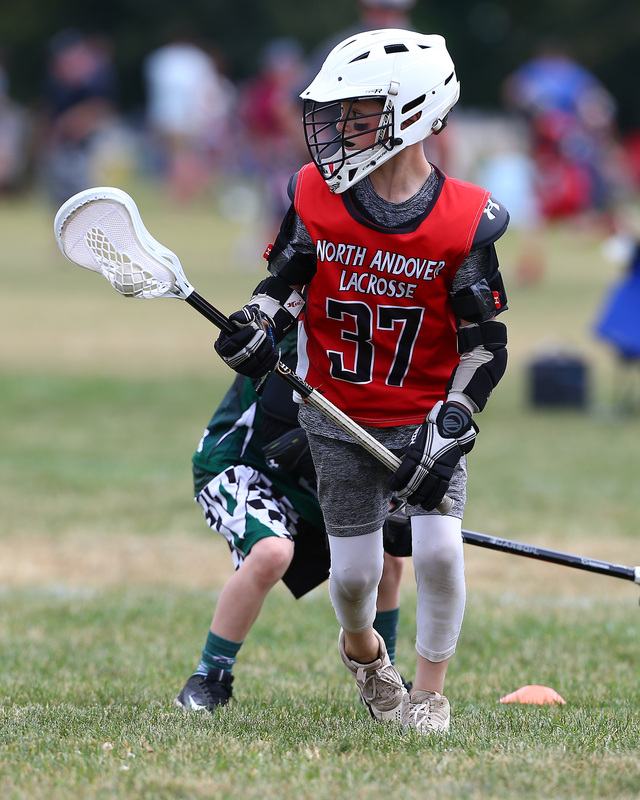 President, North Andover Lacrosse Assoc.